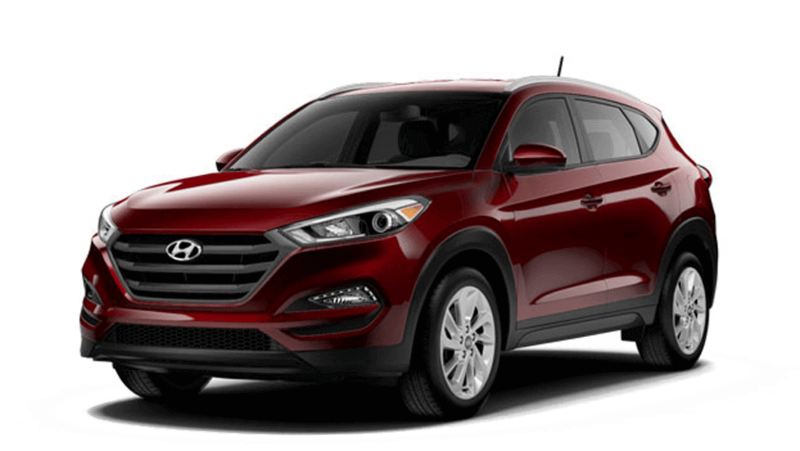 The first two trims in the 2017 Hyundai Tucson lineup come standard with a 2.0L four-cylinder engine that makes 164 hp and 151 lb-ft of torque. 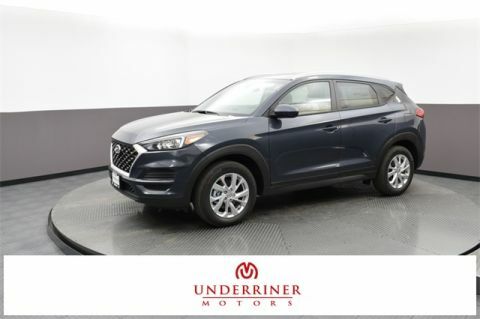 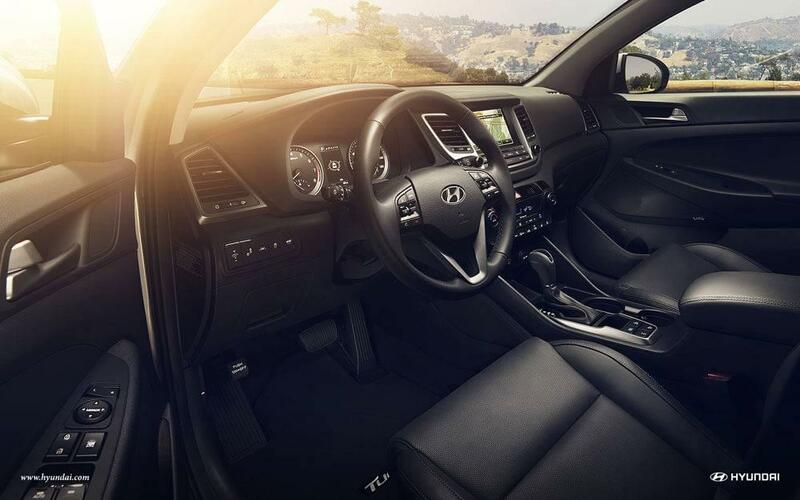 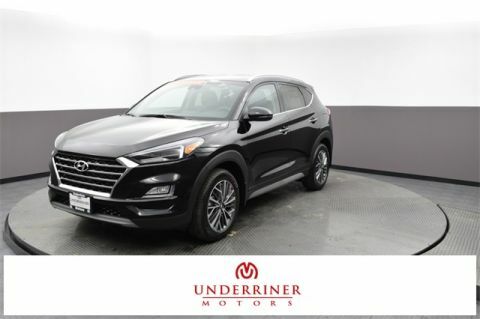 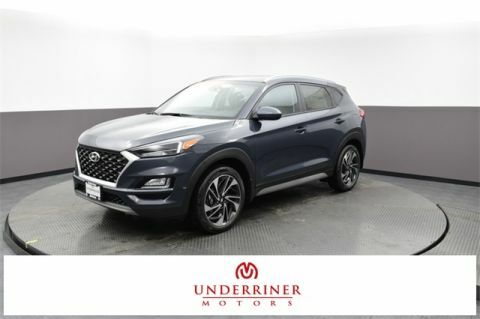 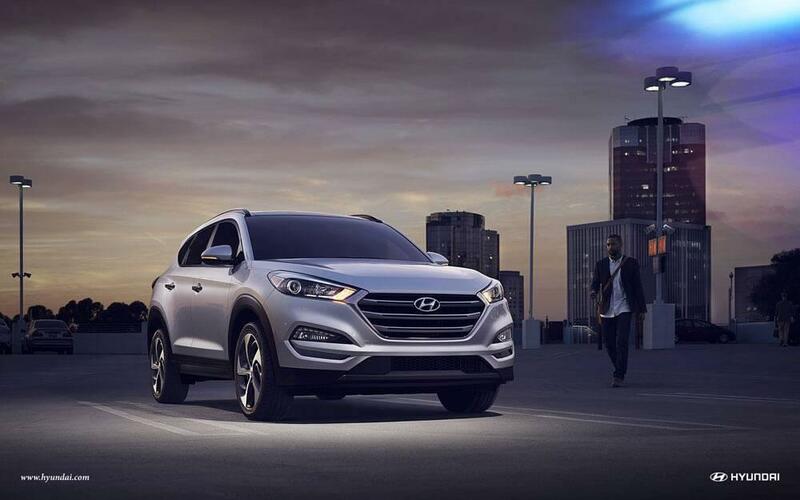 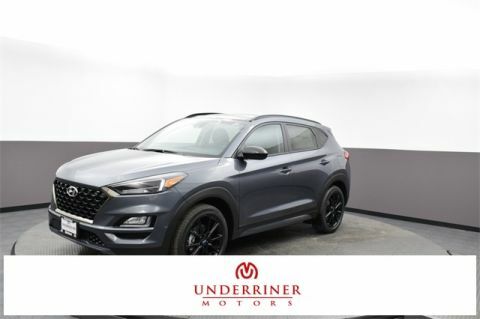 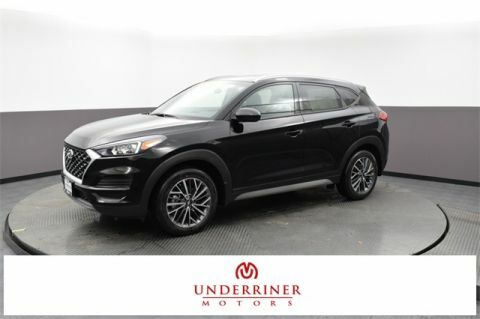 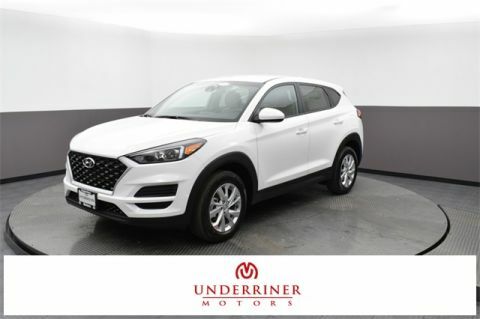 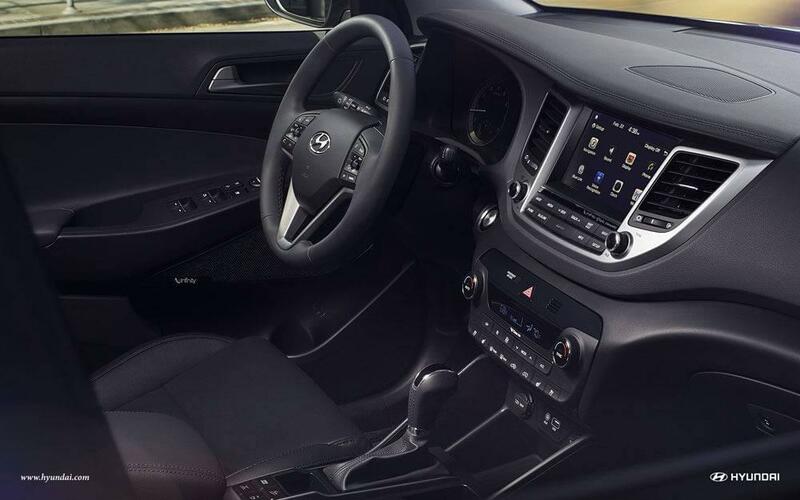 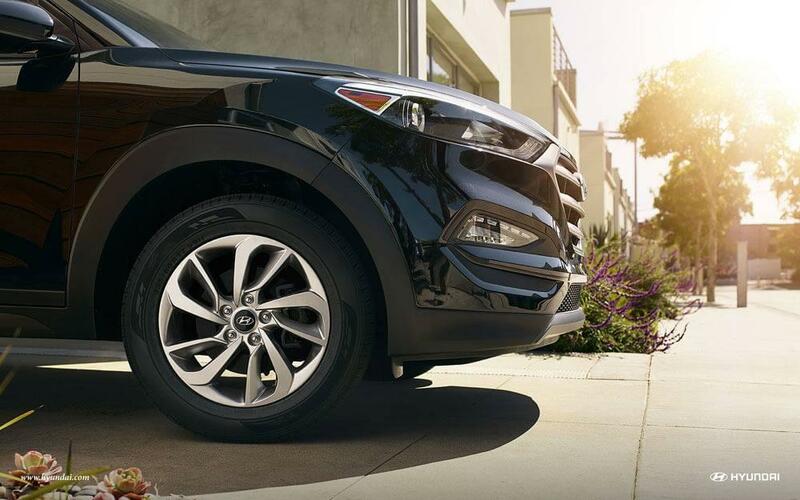 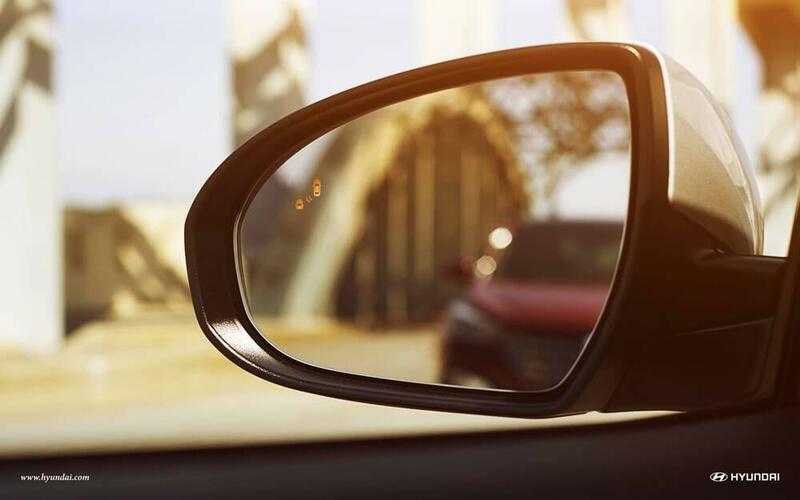 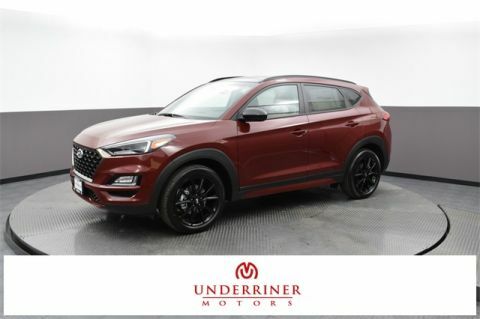 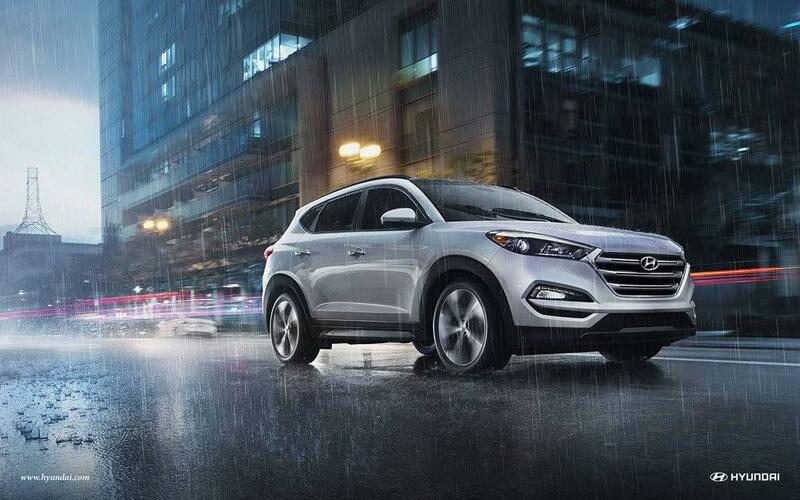 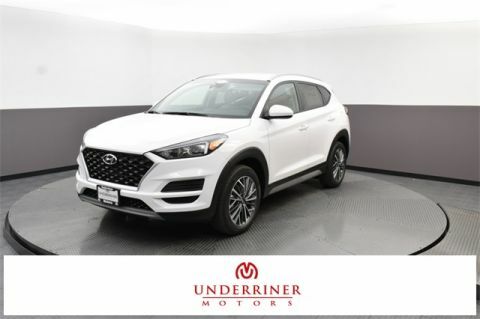 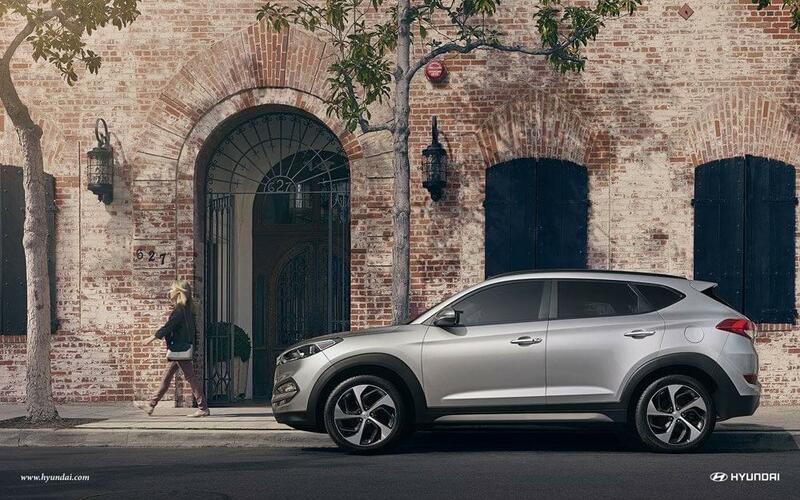 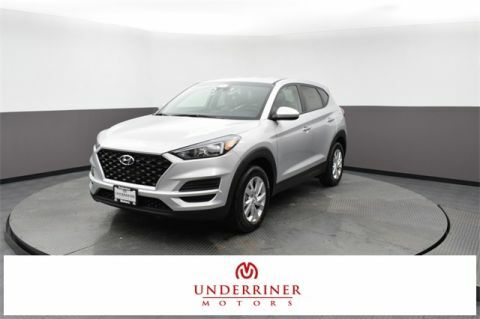 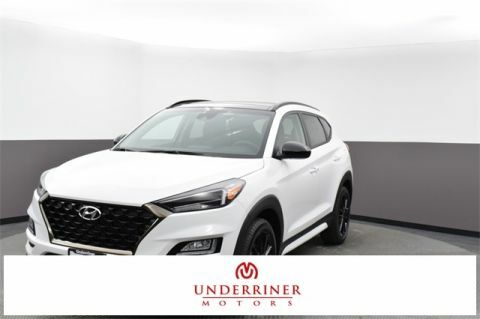 If you want a crossover that feels luxurious without the luxury crossover price tag, you’ll love the stylish and comfortable new Hyundai Tucson Interior. 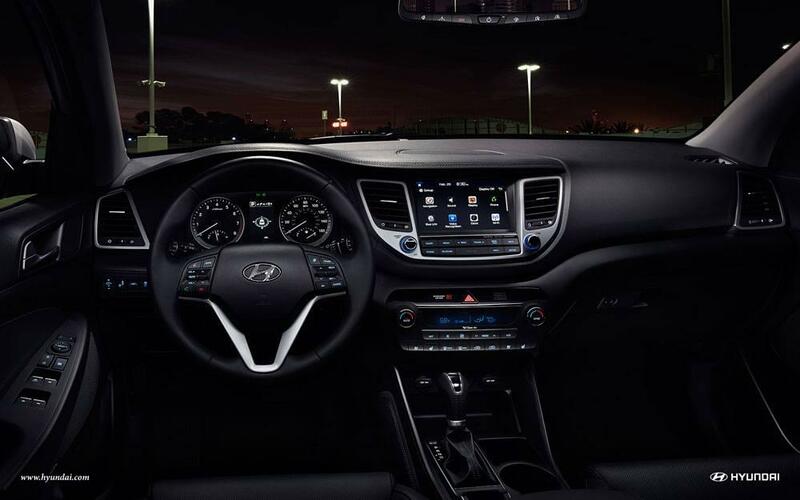 If you’re a technology buff, we’re confident you’ll feel right at home inside the 2017 Tucson!